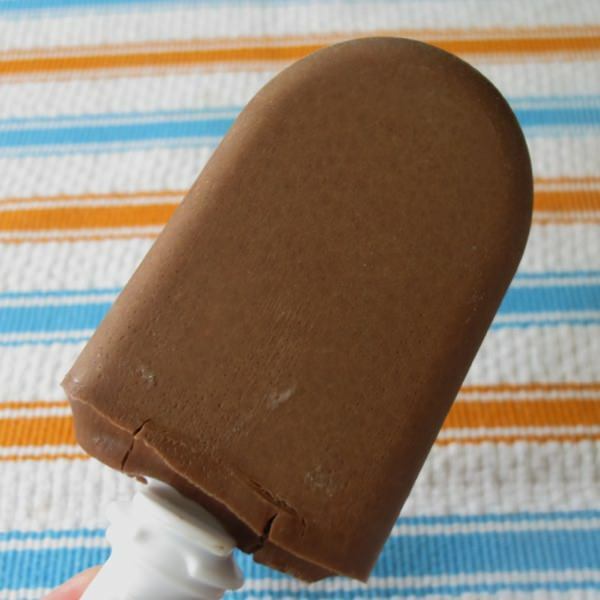 Homemade popsicles are REALLY easy to make! 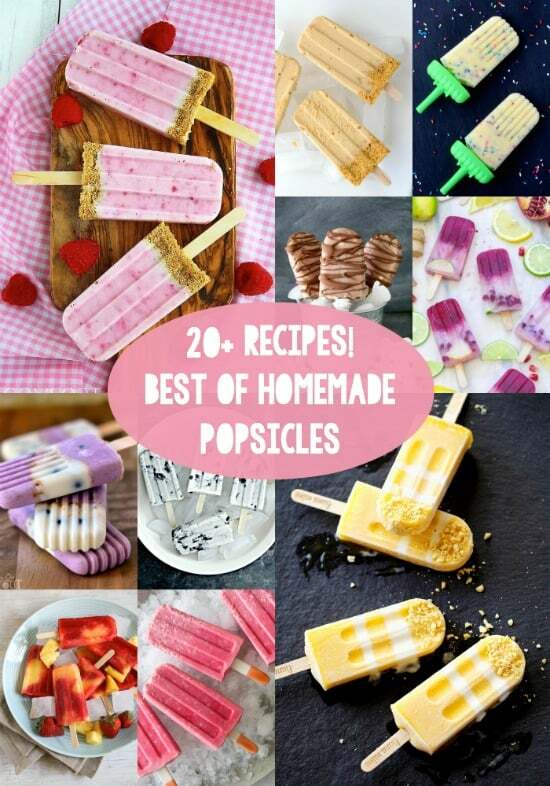 This collection of over 20 popsicle recipes is guaranteed to have something you’ll love! I’m addicted to popsicles. Up to this point I’ve never made my own, but that’s going to change in the next week. I was gifted a Zoku Quick Pop Maker and my life has completely changed. 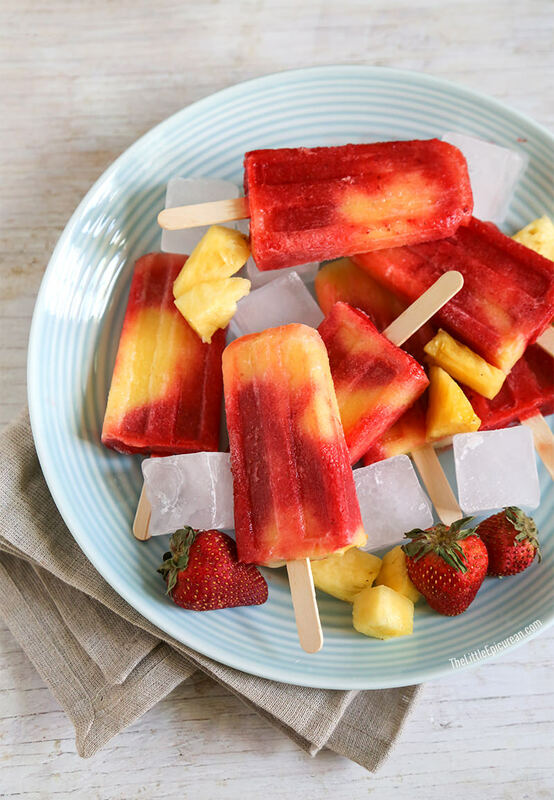 By simply pouring in a few ingredients, you can have delicious popsicles in minutes! The Zoku freezes them on your counter. I know I sound like an advertisement, but now I’m making popsicles like a machine over here. It’s time to get serious. Well, as serious as you can get with homemade popsicles! Before I dive into the popsicle recipes, I wanted to share some tips and tricks with you – and answer a few questions. I’ve had a lot of trial and error with making popsicles and I wanted to share what I’ve learned! 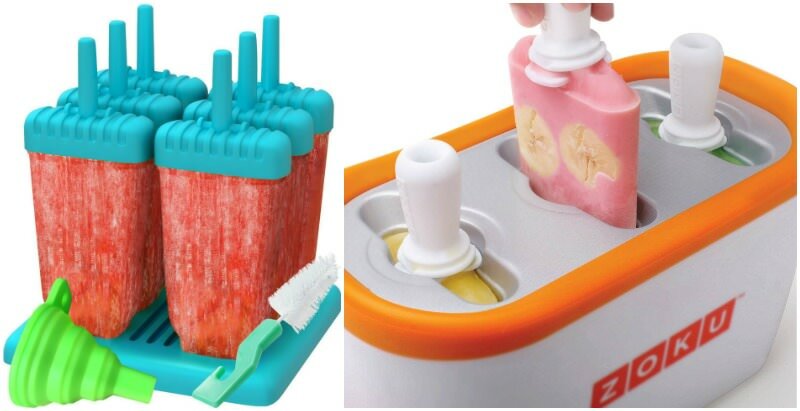 Let’s start with popsicle molds. There are two types of molds that I’ve had success with, and they are pictured above. The left are Ozera molds, the right are Zoku. If you’re going to try more “gourmet” popsicles like the recipes I’m going to show you, I’d definitely upgrade to one of these from the old style popsicle makers that you put juice in. The big difference is that the Ozera molds work more like a traditional popsicle mold. You’ll add your ingredients to the plastic molds, pop the Ozera in the freezer for several hours, then take them out and eat. The Zoku mold is very different. 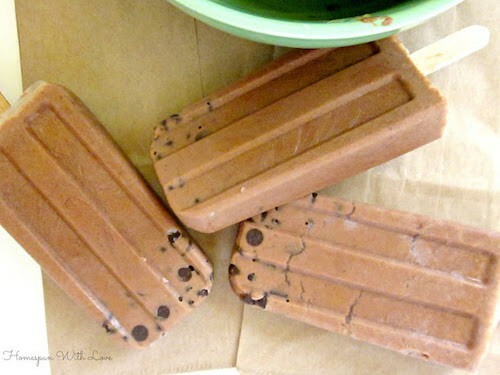 You’ll freeze the entire mold, then you can make up to nine popsicles on the counter in about 7 – 9 minutes per batch of three (each batch might take a little longer htan the one before it). You pour the ingredients in, and right before your eyes (well, in 7 minutes) you’ll have homemade popsicles. The fact that the Zoku freezes so quickly makes layering really easy. The molds you use are up to you. The Zoku is considerably more expensive, but I guess it comes down to how gourmet/layered you want to get with your popsicles and how long you want to wait. If you have no patience, the Zoku is going to be better for you. How do you get homemade popsicles out of the mold? For the traditional molds, run them under warm water until they pop lose. You can also submerge the mold in a pan of warm water. For molds like the Zoku, let sit on the counter, checking every few minutes, until you can break them loose. How long are homemade popsicles good for? 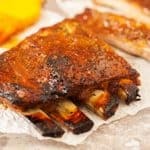 They can last for about 6 – 8 months in the freezer. But if you leave them that long, you need to see a doctor, because you must be ill. . . .
My popsicles aren’t freezing and/or coming out of the mold properly. There are several reasons why your popsicles might not be freezing or coming out of the mold properly. Let’s get into the popsicle recipes. 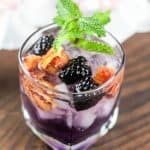 I’ve found over 20 that I’d like to try (or have tried), from refreshing to boozy to creamy and decadent. If you are a popsicle aficionado, this is the “best of” list. 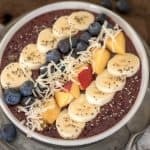 You are sure to find more than several recipes you like from this collection. Just scroll down to see my picks! 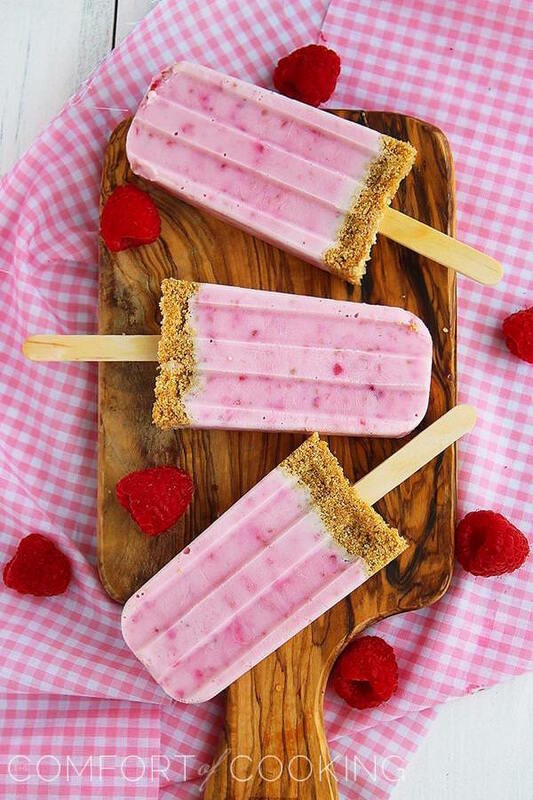 These delicious raspberry cheesecake popsicles even have the graham cracker crust. 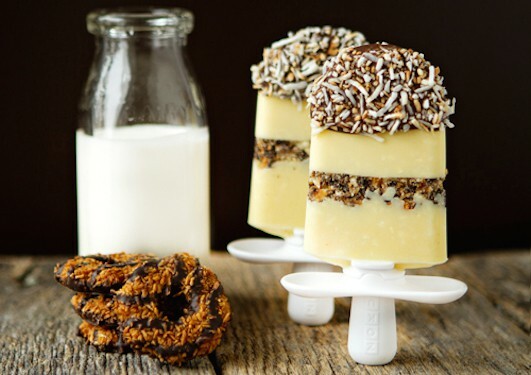 These amazing Samoa popsicles include real Girl Scout cookies and coconut pudding. And just like regular Girl Scout cookies – I can eat them all in one sitting. 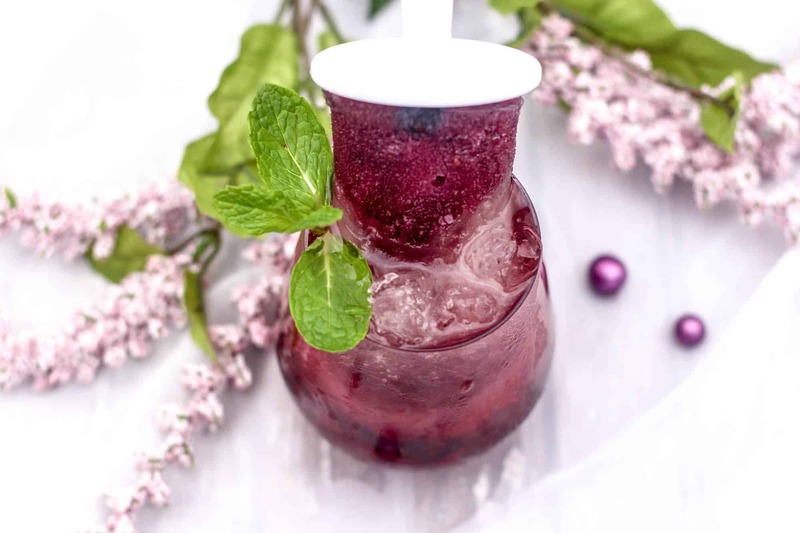 The homemade popsicle mix is also perfect for a cocktail . 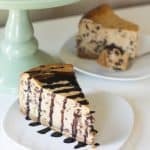 . . that means you can have dessert and a drink all in one! These raspberry popsicles use fresh fruit and coconut milk to make them rich and creamy. 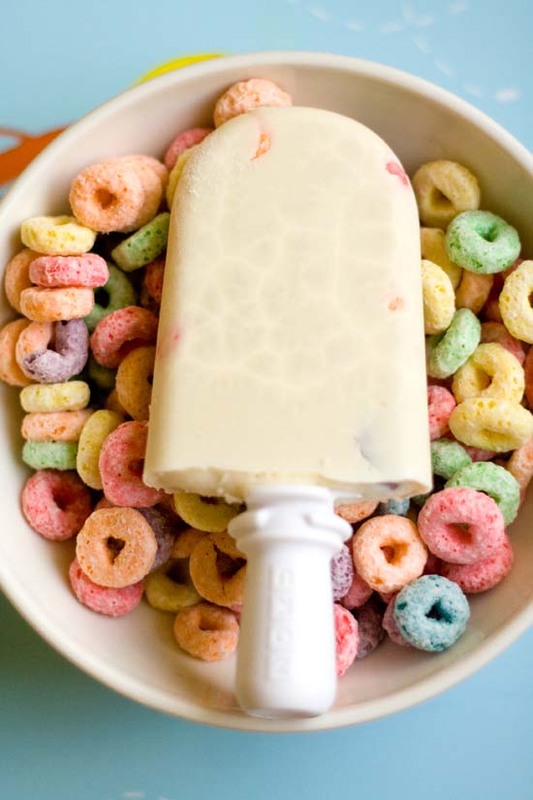 If you love the flavor of your cereal milk after you’ve finished the bowl, now you can have it in popsicle form. 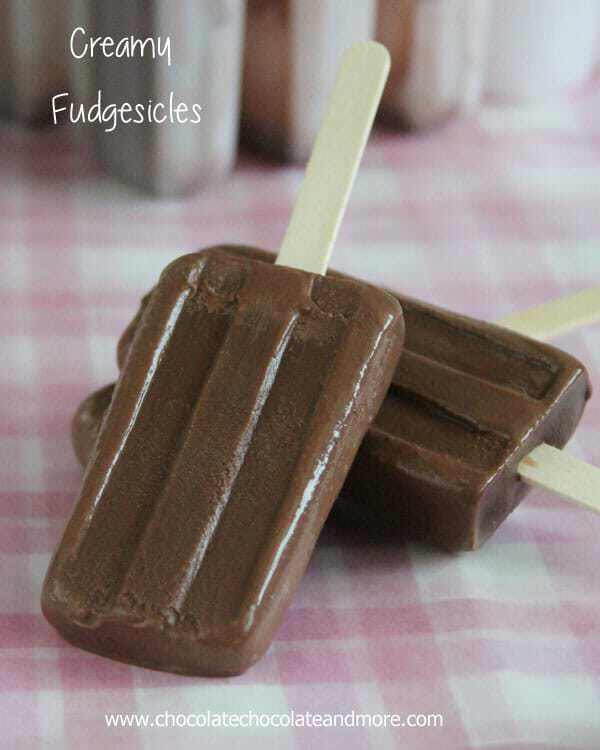 You can make these creamy fudgesicles with ingredients you likely already have in your cabinet. 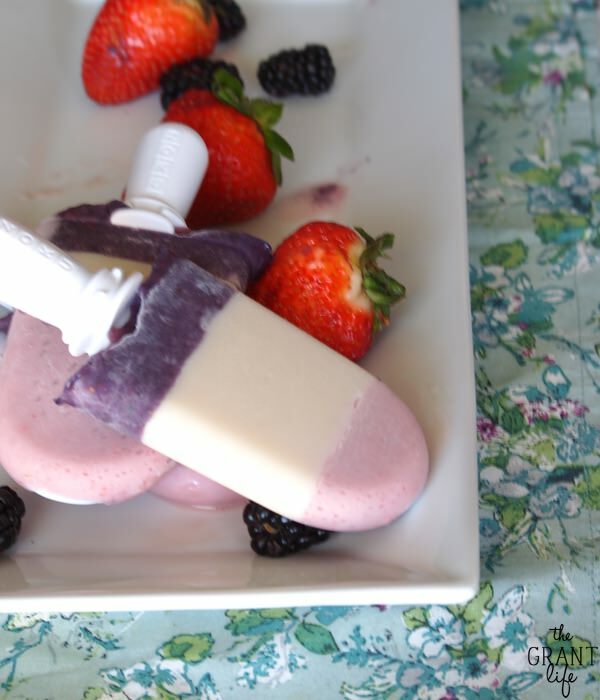 Make double berry popsicles with fresh strawberries, blackberries, and milk. These little guys were made in small paper cups! That’s because they’re so decadent . . . but I won’t blame you if you eat a few. You know those delicious free cookies on the airplane? 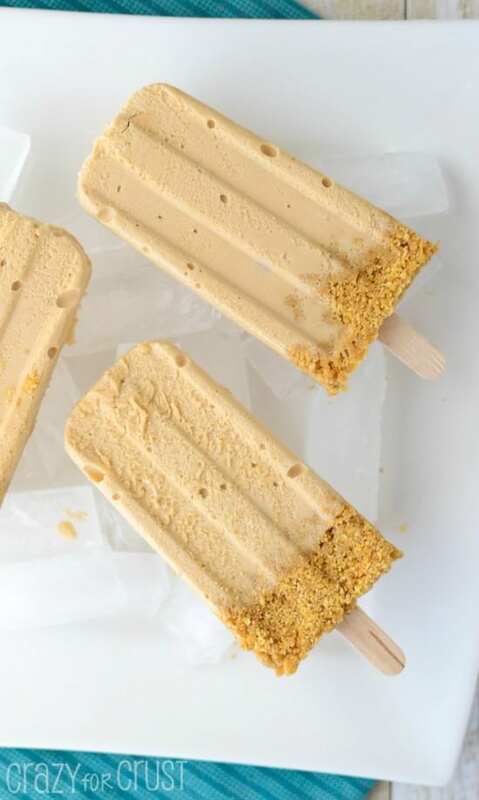 Lisa used Biscoff to make these creamy popsicles. 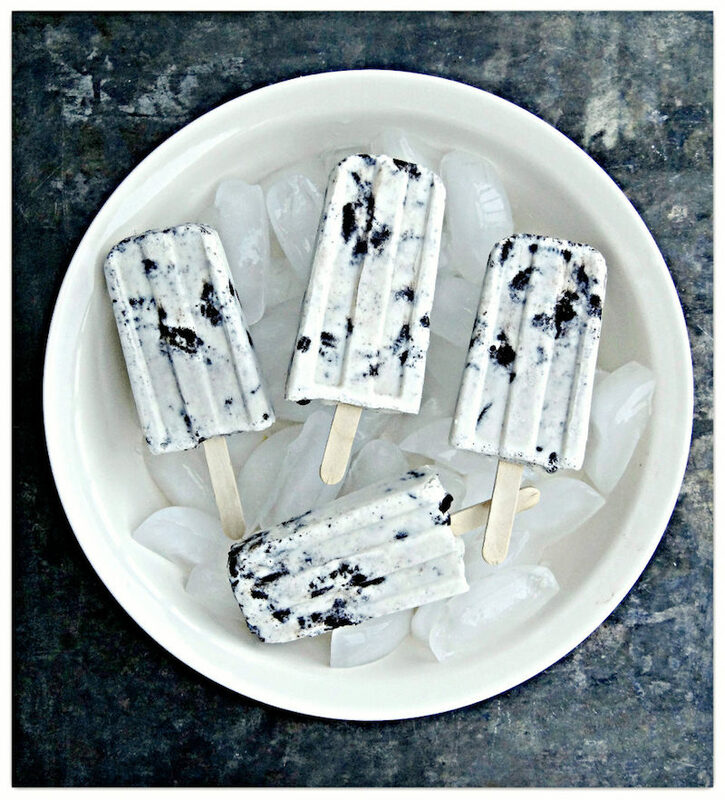 To make cookies and cream homemade popsicles truly yummy, a lot of cookies and heavy cream are involved. These s’mores bars bring the taste of the campfire into the freezer. This is one of my favorite popsicle recipes EVER – and I guarantee it will be one of yours as well. 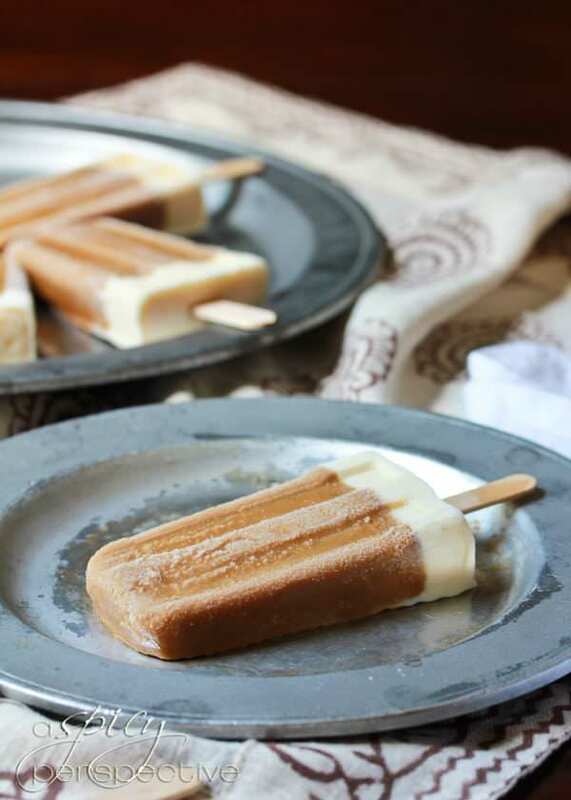 Combine coffee with condensed milk and heavy cream to make Vietnamese coffee popsicles. Who doesn’t love peanut butter and chocolate? 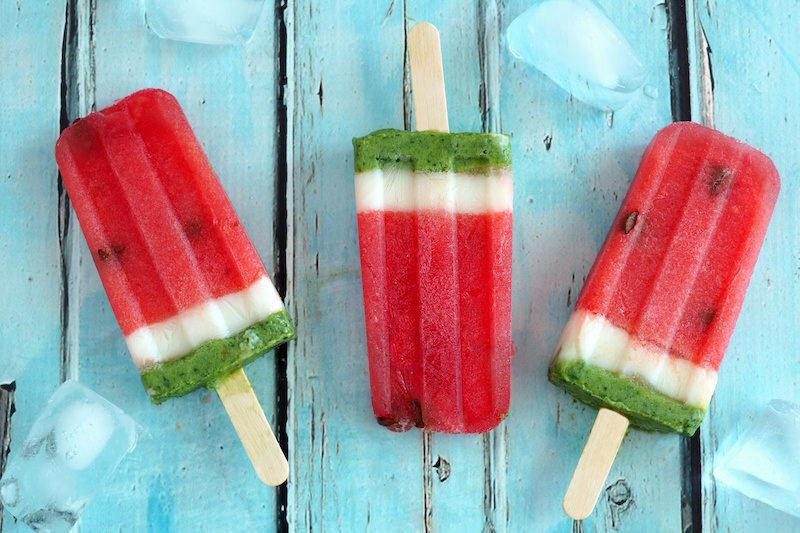 The two come together in these delicious homemade popsicles. 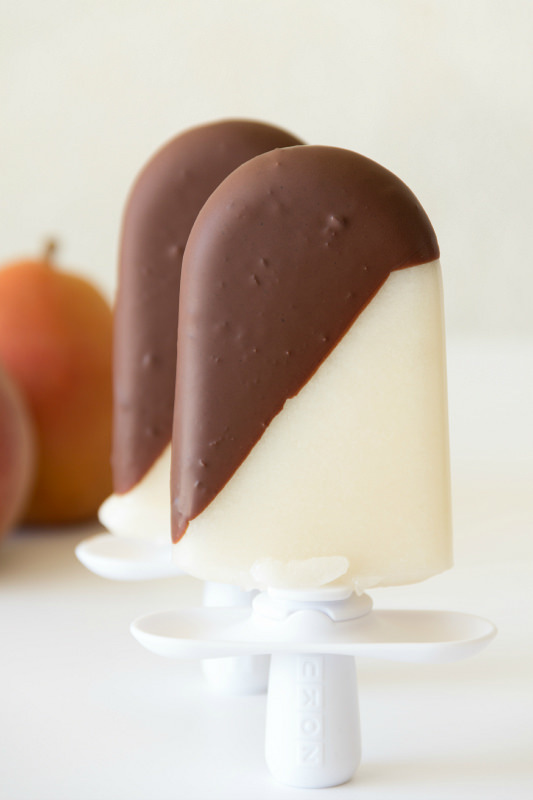 These delicious pear popsicles include a magic shell topping on top. What an unusual and amazing combination! 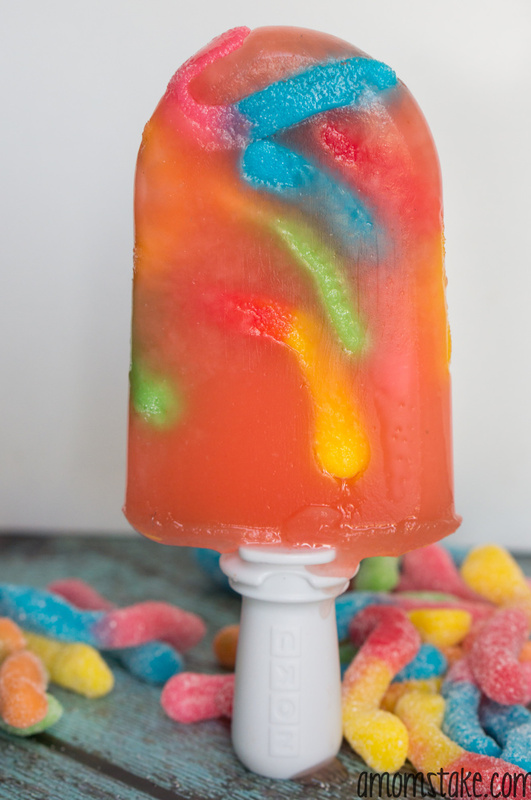 These sour worm popsicles are so fun, with a fruity exterior and chewy worms within – your kids will love them! Pumpkin pie – not just for fall anymore! Now you can enjoy it in this summer with this delectable treat. Popsicles for breakfast are perfect! 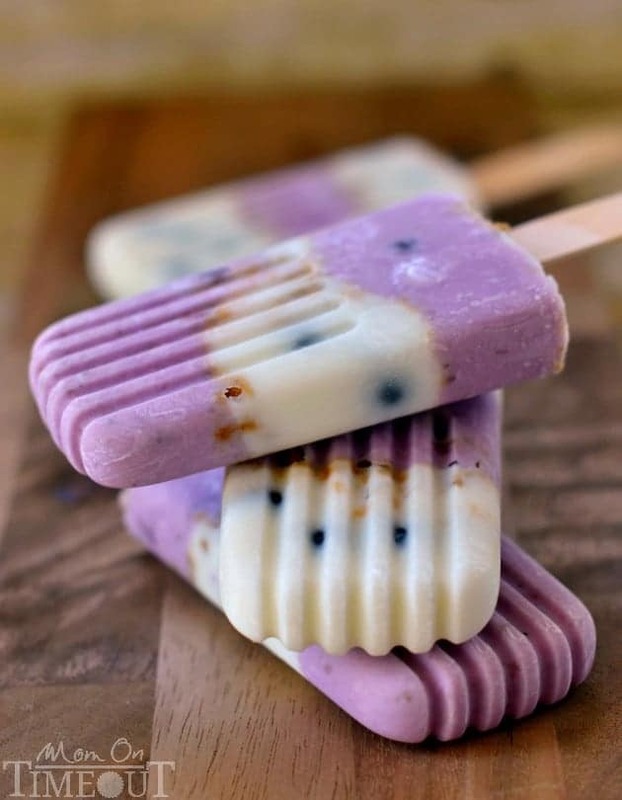 Trish made these creamy blueberry parfait pops with greek yogurt. Chocolate is amazing in popsicles, but how about Nutella? 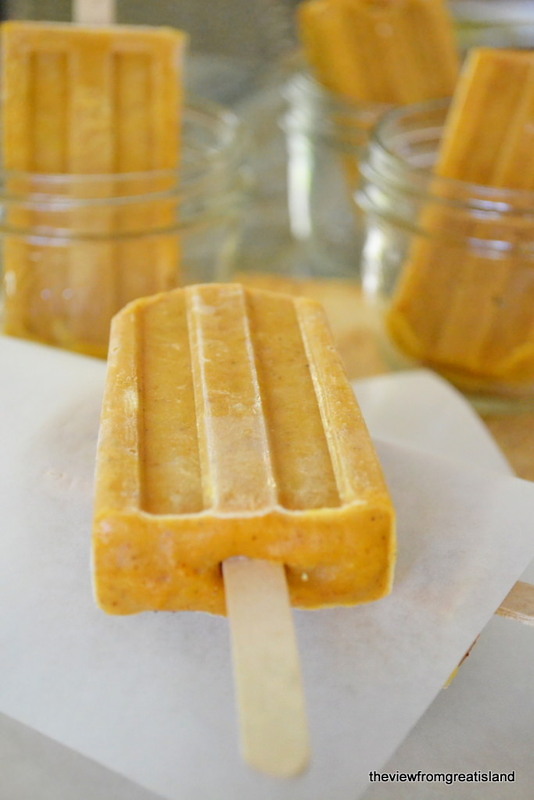 I have to try these homemade popsicles immediately! 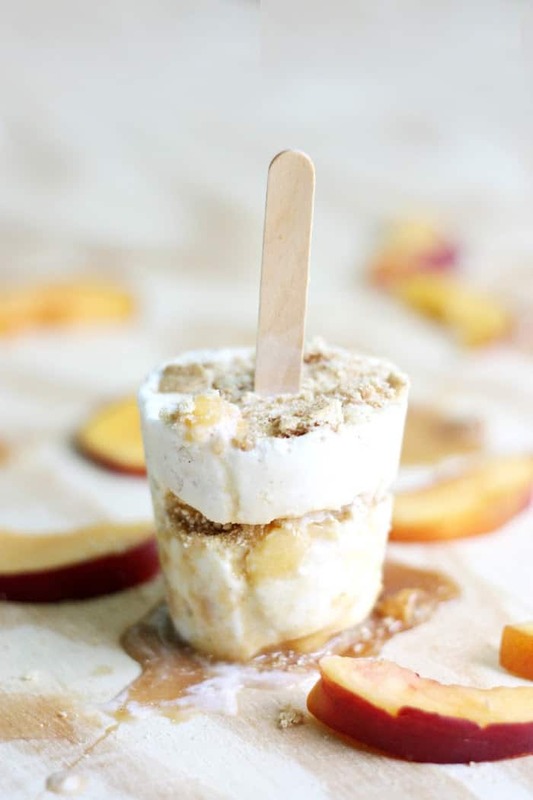 Gourmet popsicle recipes are way underrated! Mango and salted coconut? Sounds like an amazing combination to me, especially with peanut topping. 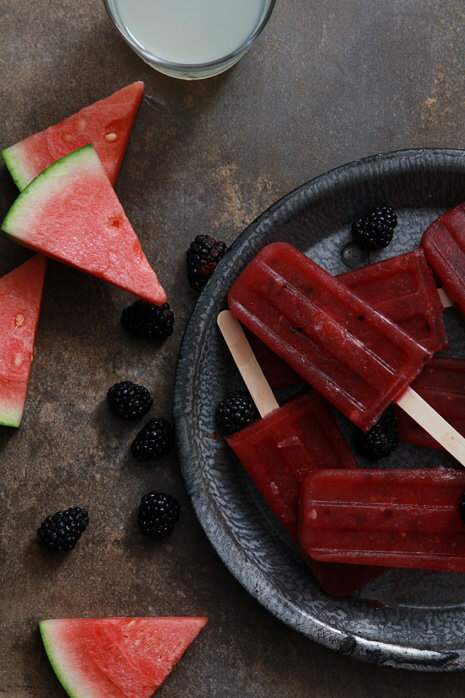 For an adult (boozy) version of a popsicle, just add watermelon, blackberries, and tequila. 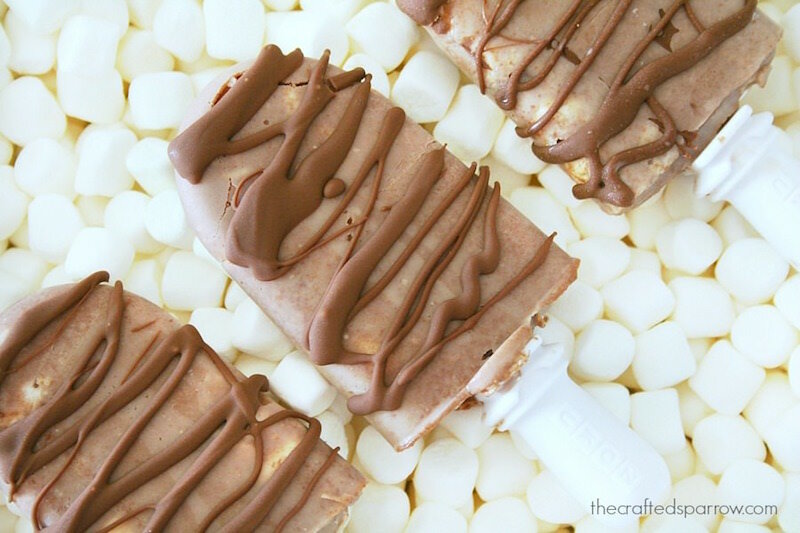 Creamy popsicle recipes are so wonderful! 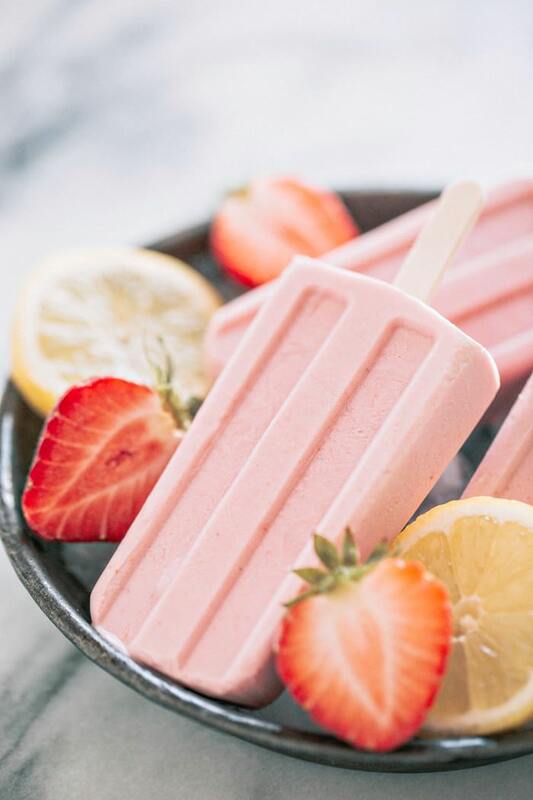 If you need a summer treat that is both delicious and refreshing, these strawberry lemonade popsicles are perfect. 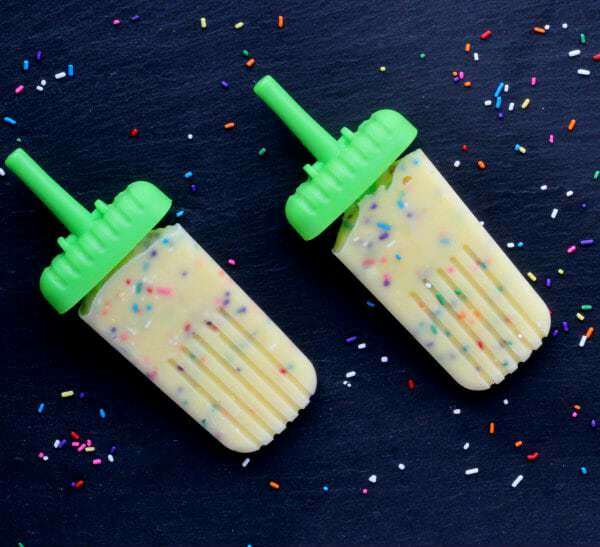 Create yummy Funfetti popsicles using instant vanilla pudding, milk and sprinkles. Make your own fresh strawberry and pineapple bars with puree. I love the marbling! 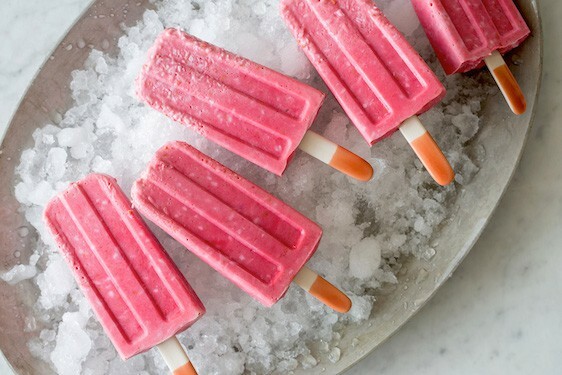 Which of these popsicle recipes are you dying to try? Maybe all of them? Let me know in the comments! They look amazing, i can’t even choose my favorite one! 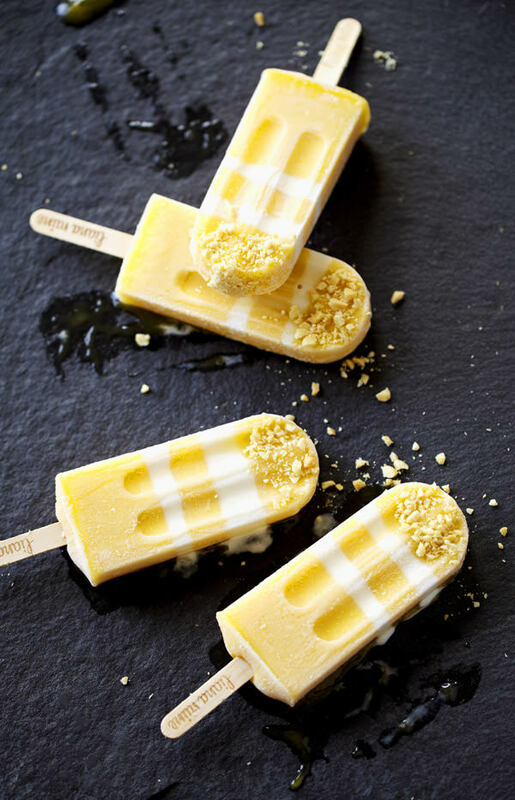 Yum I love popsicles in the summer – I’ll have to get a popsicle mold to try some of these out!